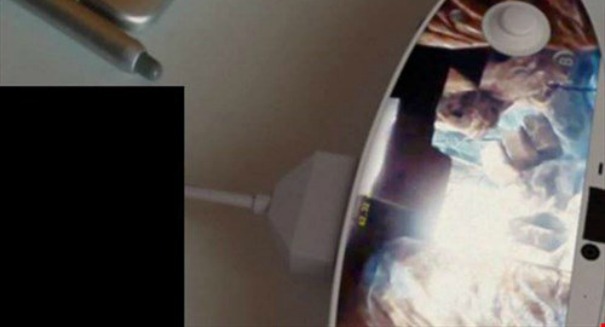 The 'leaked' image is above, and it's just a big hoax by a redditor. Bad news for everyone who got excited about Nintendo creating an “NX” console: that leaked picture that’s been circulating on social media of a supposed controller is a total fake. Redditor Idriss2Dev admitted that the “leak” was just a hoax, and even released a video on how he did it, according to various reports. But it is true that Nintendo plans to unveil a new console, which it is likely to unveil at E3 in June. It’s just not this one. Maybe in a few days I will have the opportunity to learn more or better to have better pictures, I will not hesitate to come back to you if that’s the case I promise. Many users bit on it, and the picture quickly got shared on social media. Some users were immediately skeptical, however. “It looks too ugly and unconfortable even for the crazy Nintendo of recent years. If its real Nintendo has finally lost it,” said user Baldulf.